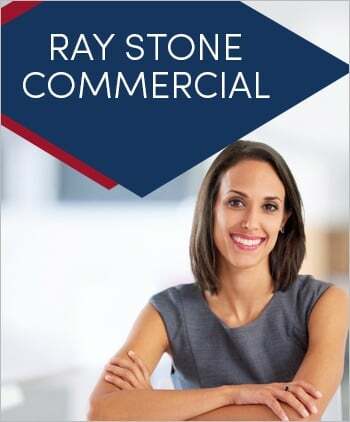 Ray Stone Incorporated has developed a reputation for excellence in real estate for nearly 50 years. When people look for a senior living community in Northern California, they’ll find fun, friends and more in our well-managed communities. 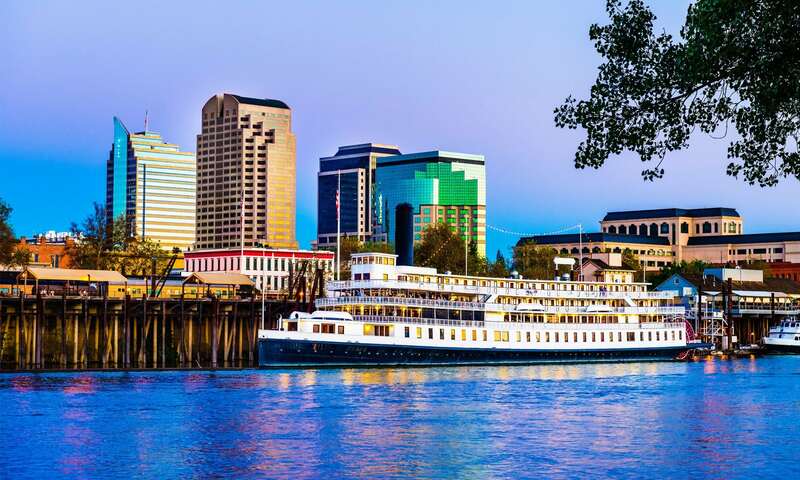 If it’s an apartment to rent, we offer communities to suit every budget in Sacramento, Auburn, Lodi and Ceres. Our retail and office properties in California, New Mexico and Texas offer businesses competitively-priced options in great locations. 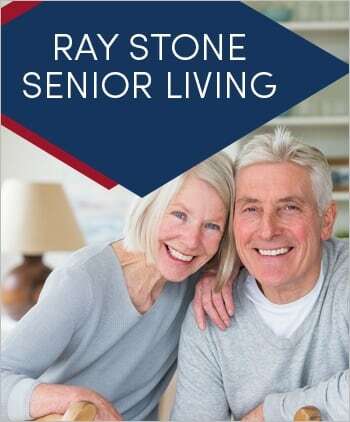 For investors, Ray Stone Incorporated focuses on increasing the value of senior living, multifamily and retail properties that we acquire, lease and manage. 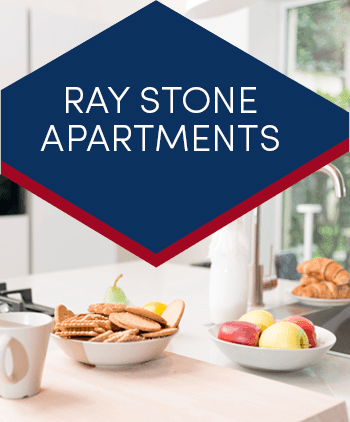 A second generation family-owned firm, Ray Stone Incorporated’s principals bring decades of experience to the firm’s operations. Our credentialed professionals know how to achieve targeted results and manage risk. Most of our investors come from word-of-mouth referrals — a testament to our track record and responsiveness. We value everyone who lives in our communities, chooses our properties for their business, or trusts us with their investment; as well as the employees, lenders and vendors who enable us to deliver on our commitments. Copyright © Ray Stone Inc.